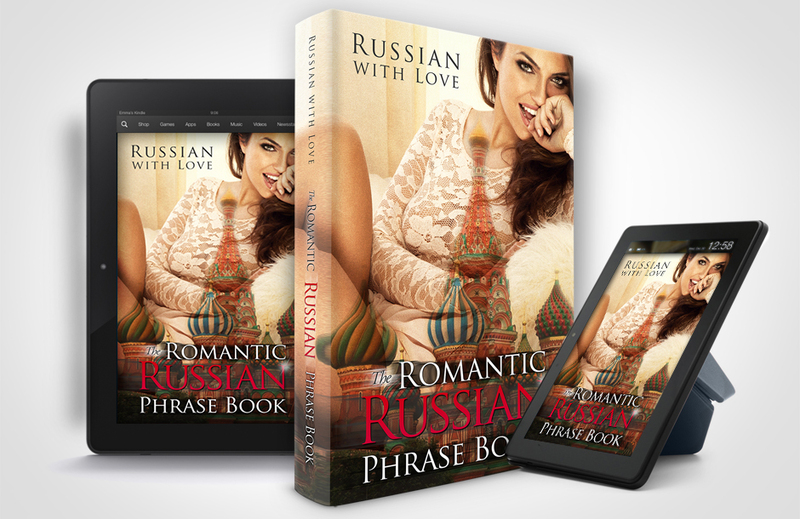 Romantic Russian Phrase Book available now! | Share love. Educate. Inspire. You are welcome to contact me and ask any related questions. Enjoy!